Consumers have been the driving force towards green in all areas and the bedding industry and more specifically latex mattress manufacturing has recently been touched. Latex Green is a highly regarded sleep products supplier. 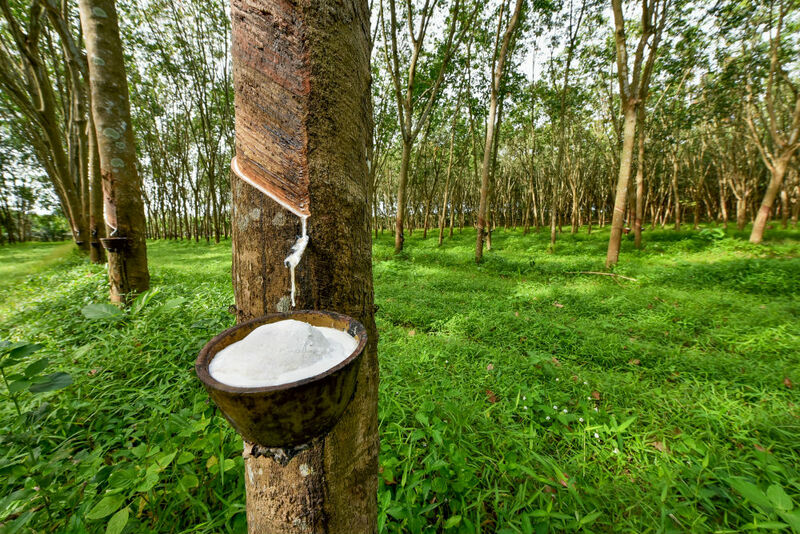 They have now received both the USDA and European authorities’ approval for their extensive efforts in recent years which have now resulted in a “Certified Organic Latex” product for them. Latex Green and their distributor Latexco West/Sleep Comp West have the honor to bring the world’s first Certified Organic Latex bedding components to the United States as the end result of several years working to attain this goal. Latex Green has taken remarkable steps over the past four years to achieve this highlight by undertaking very strenuous guidelines concerning the certifications of plantations they are linked to for their source of latex. The consumer reaction in the U. S. to the Latex Green accomplishment has been that they are quite pleased to see this product available and demand has initially exceeded supply. Latex Green has plans in place to address this so the phase-in will be smooth. Those plans include additional locations for their sources. Certainly the concentrated additional steps in this totally green latex mattress process will have a cost and that cost will be reflected in mattress prices because it will be passed along from point to point in the chain from field to factory to retailer to customer. Only the future will tell to what degree consumers will choose green but they now have a choice to take it to the highest level with the purest of the pure “natural latex”. For further information on latex mattresses please visit our website today http://www.sleepez.com. You’ll find a wealth of information on the different types of latex in our LATEX MATTRESS CONSUMER BUYING GUIDE. Sleep EZ is a third generation mattress manufacturer in business for 36 years. We introduced latex mattresses into our line 15 years ago because we realized all the benefits of latex. We offer a complete line of latex mattresses. See our Select Sleep line where we assist in your own custom configuration for your next mattress where you can select different firmnesses on the layers of your mattress. Additionally, we can make it a duplex mattress where you and your partner can select your individual preference of firmness. Dealing factory direct saves you money–and Customer Service is our middle name.